All kinds of cutting board products, are listed for sale on our store! HEIM CONCEPT QUALITY - Ultra strong, attractive, versatile, durable and lightweight construction made from 100% Moso bamboo. Great gift idea for weddings, housewarming, retirement, birthdays and Christmas gifts for ALL kitchen enthusiasts. DRIP GROOVE DESIGN - on one side prevents liquid from dripping off of the board, to keep your counters clean and bacteria free. Flip the board to the smooth side to use as a bread or pastry board. 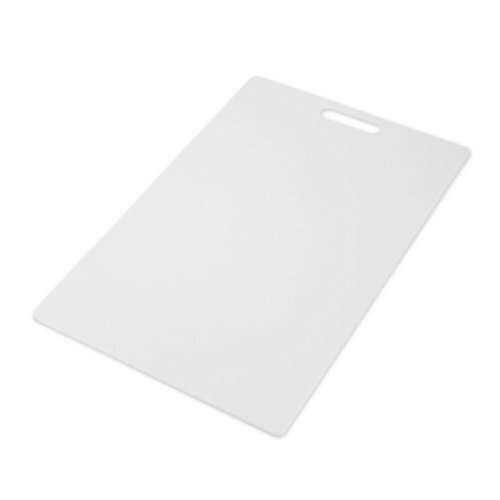 HEIM CONCEPT - cutting boards durability will solve the issues people have with cheap cutting boards. Splitting, warping and juices running off the cutting boards will be problems of the past. ECO-FRIENDLY - Our eco-friendly board is attractive yet functional - allowing you to cut, chop, prep, and serve your food on the same board. Bamboo is easy on knives, but stronger than maple. EASY TO CLEAN - Less work to clean than wood cutting boards simply wash with warm water and soap and air dry. No matter what you're prepping in the kitchen, your cutting board should be durable, safe, and attractive. With all the choices out there for cutting boards or chopping boards it's hard to figure what's good and what isn't. 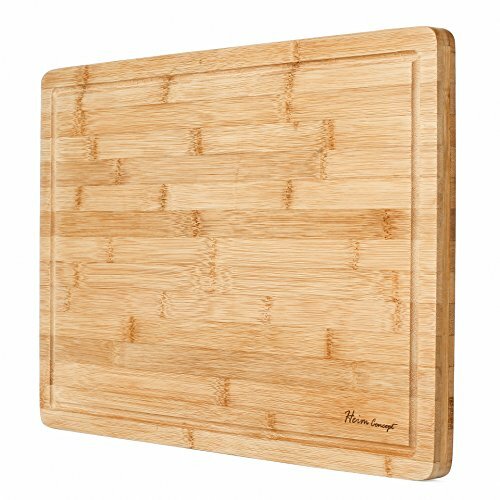 You probably have had issues with cutting boards that warp, split, or break only after a few times of use.